Card Text: 1, Tap: Add UB. Oracle Text: 1, Tap: Add UB. 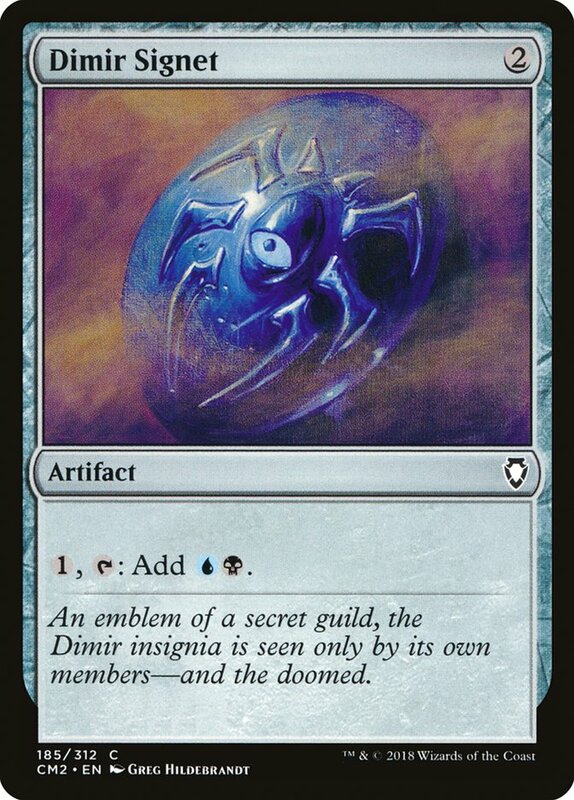 Flavor Text: An emblem of a secret guild, the Dimir insignia is seen only by its own members—and the doomed.